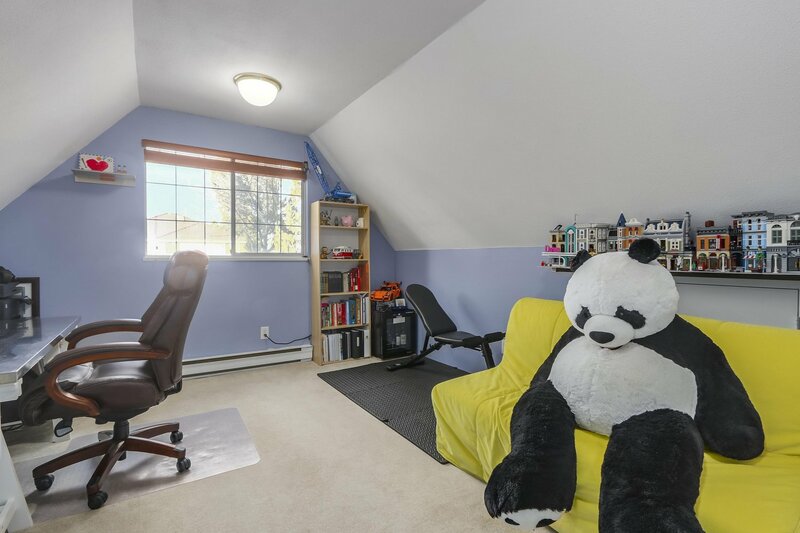 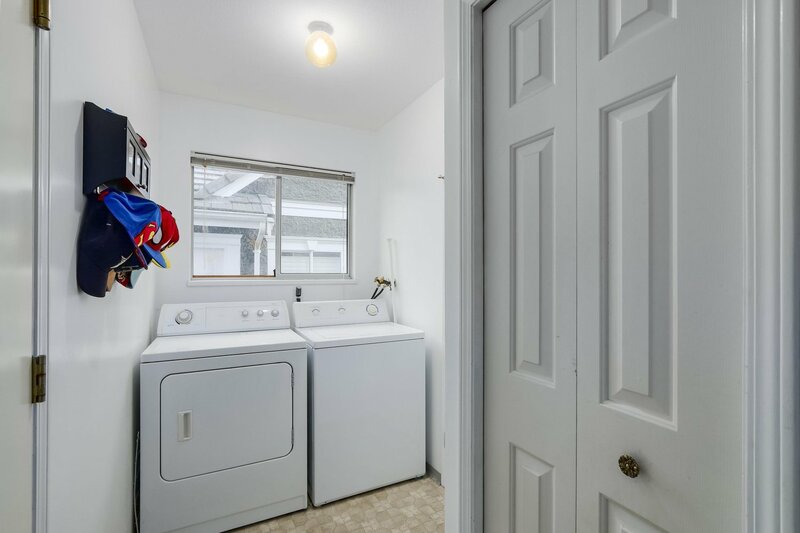 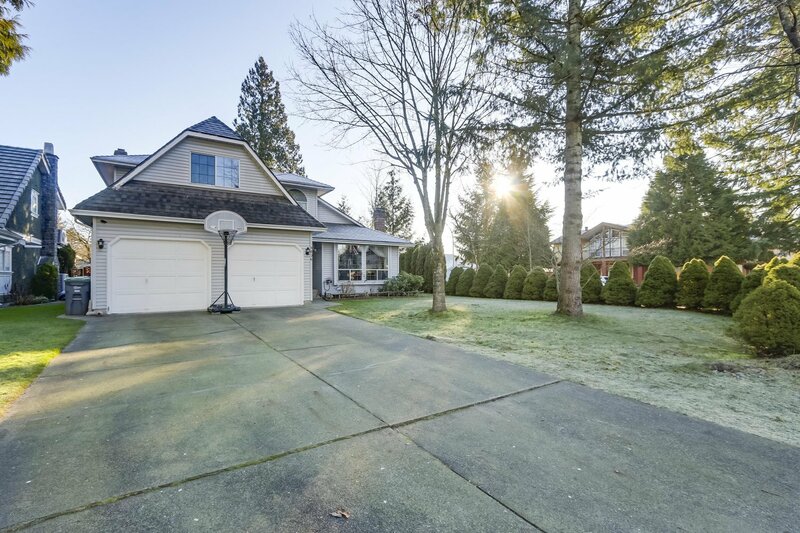 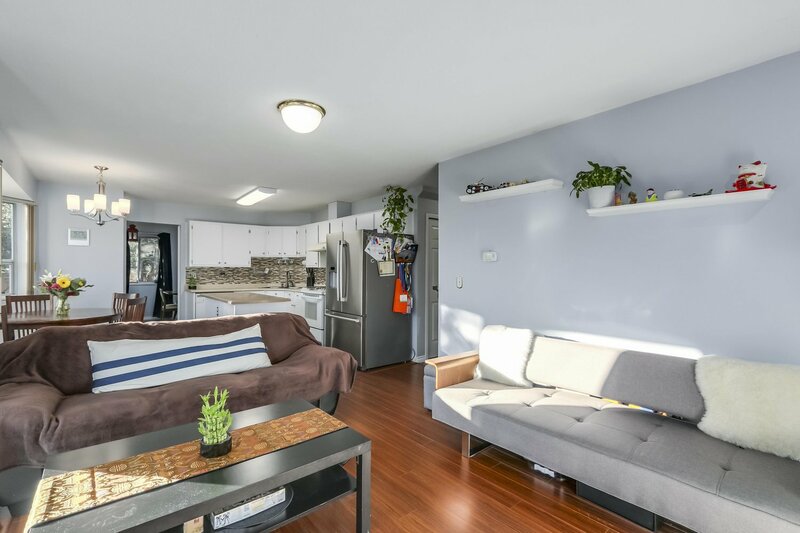 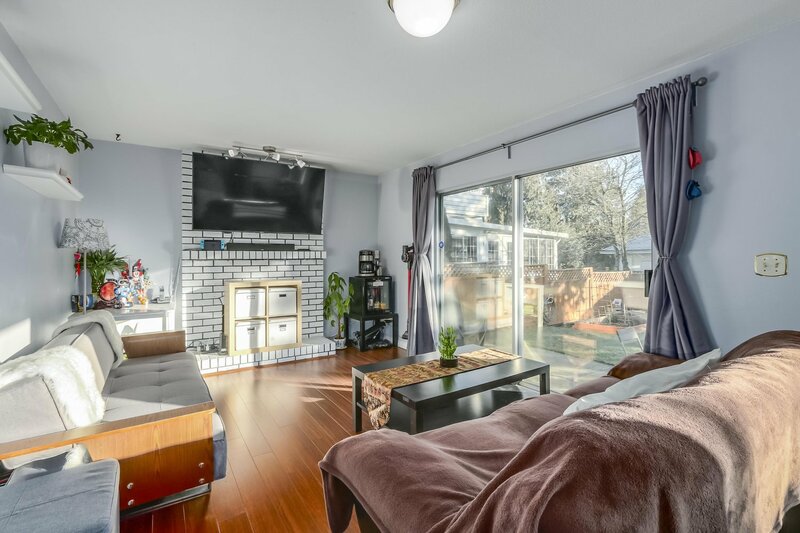 9806 157 Street, Surrey - 3 beds, 3 baths - For Sale | Shawn Bhatt - Century 21 Coastal Realty (Surrey) Ltd. 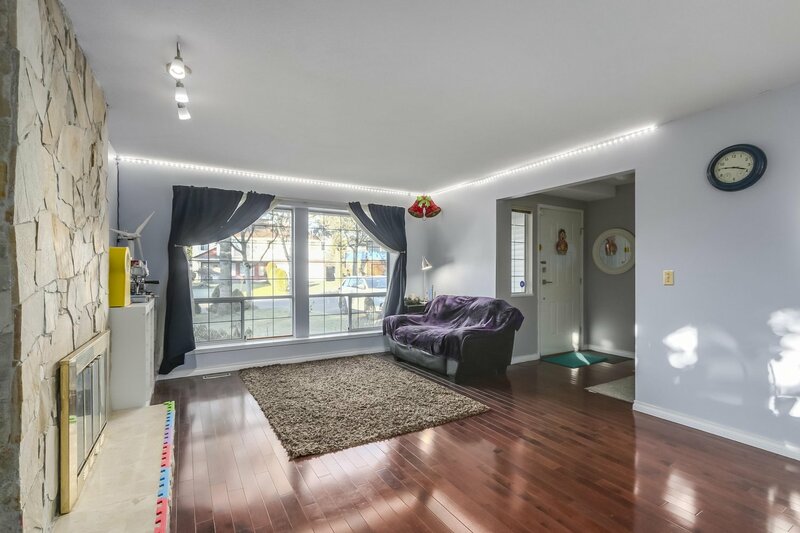 This house is perfect for families! 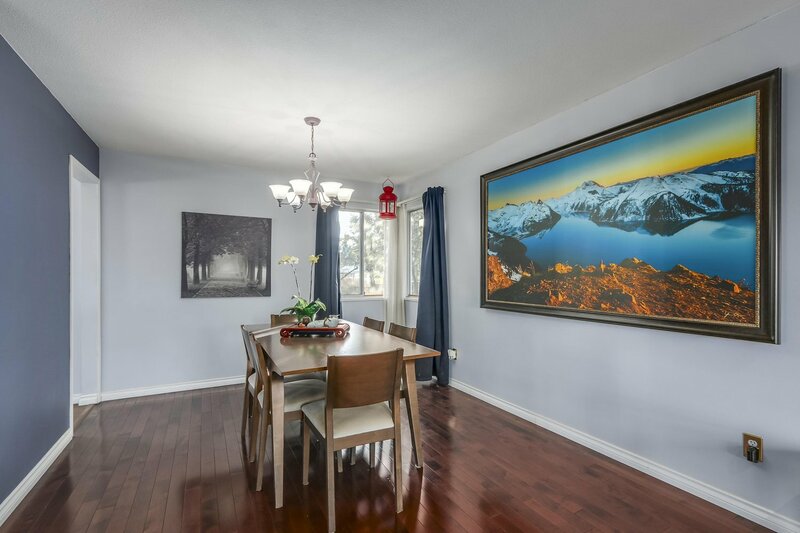 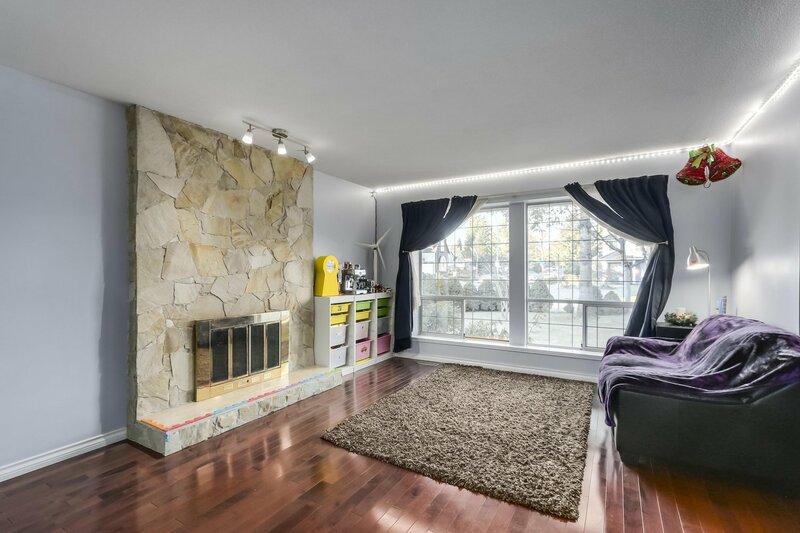 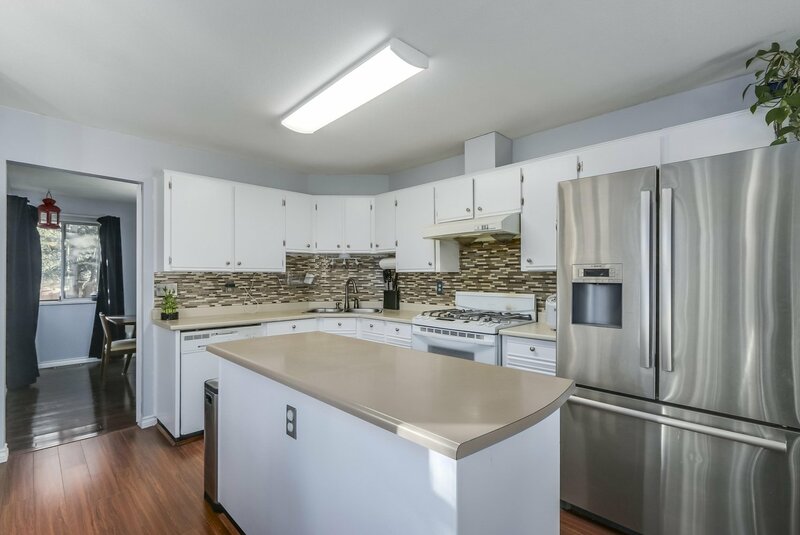 It is situated on a massive 7200+sqft corner lot on a quiet, traffic controlled street in the convenient Guildford area. 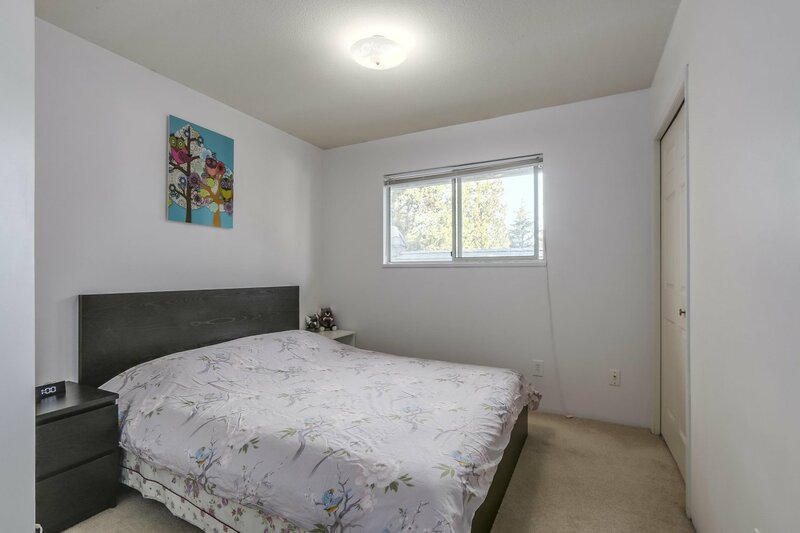 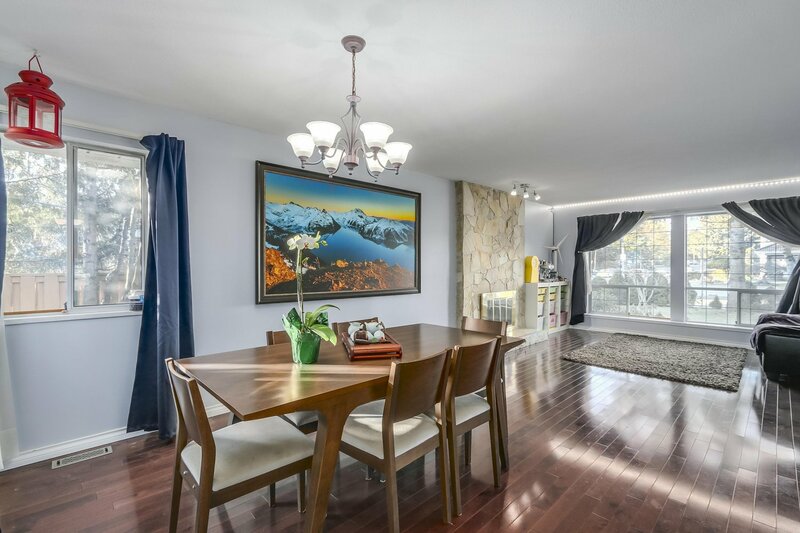 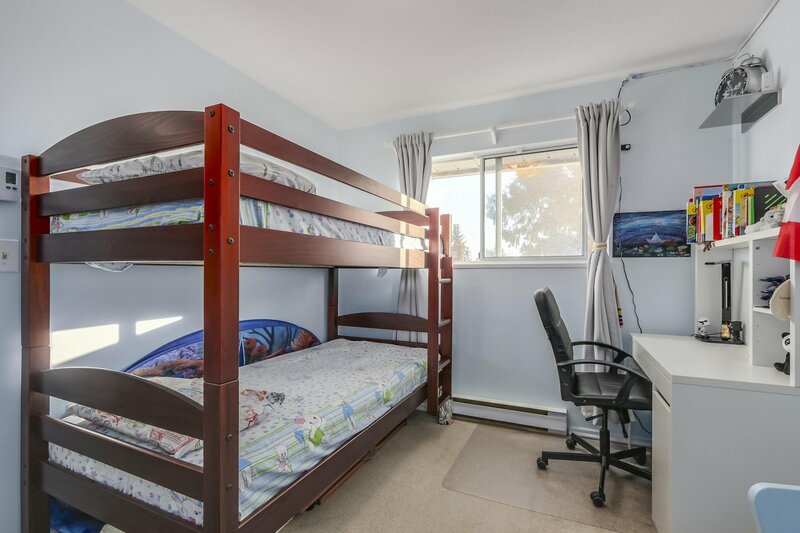 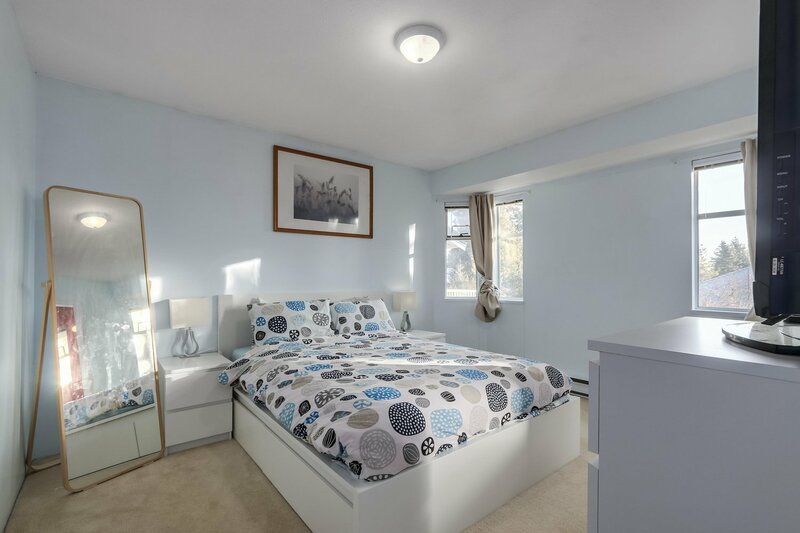 You are walking distance to North Surrey Secondary, minutes from T&T and Guildford Mall, and a short drive to Hwy 1. 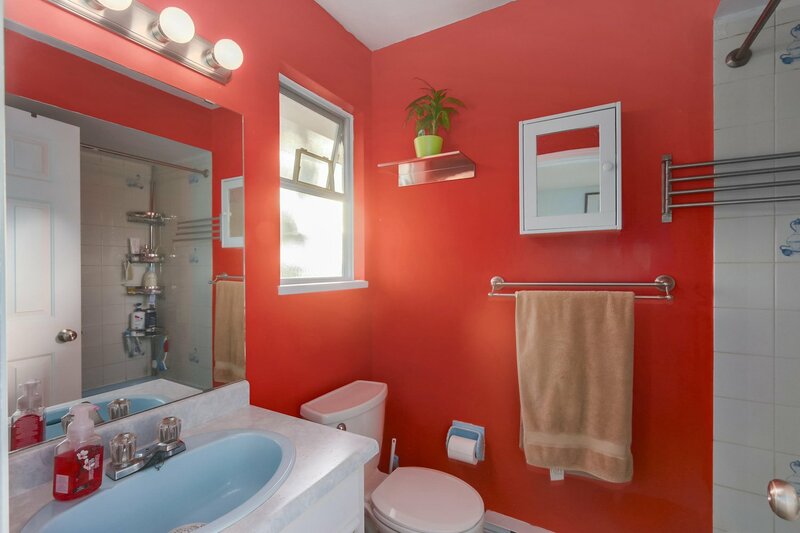 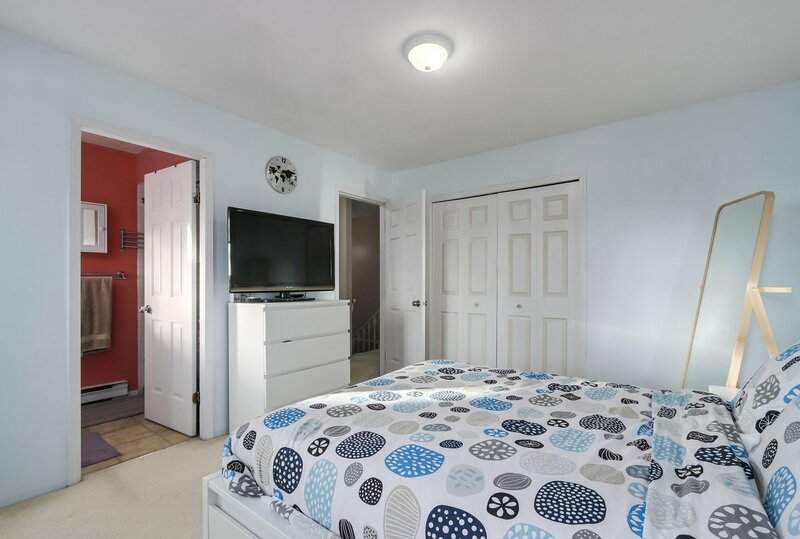 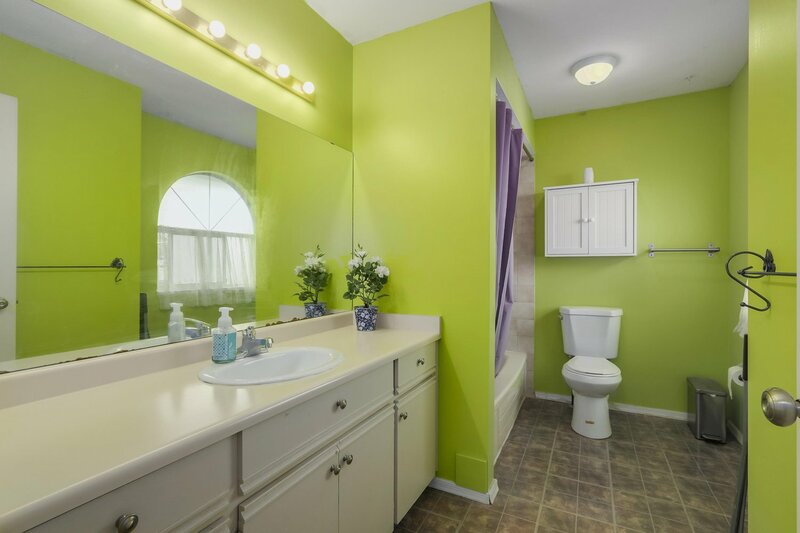 The house features 3 large bdrms with a bonus games room (or 4th bdrm) all upstairs. 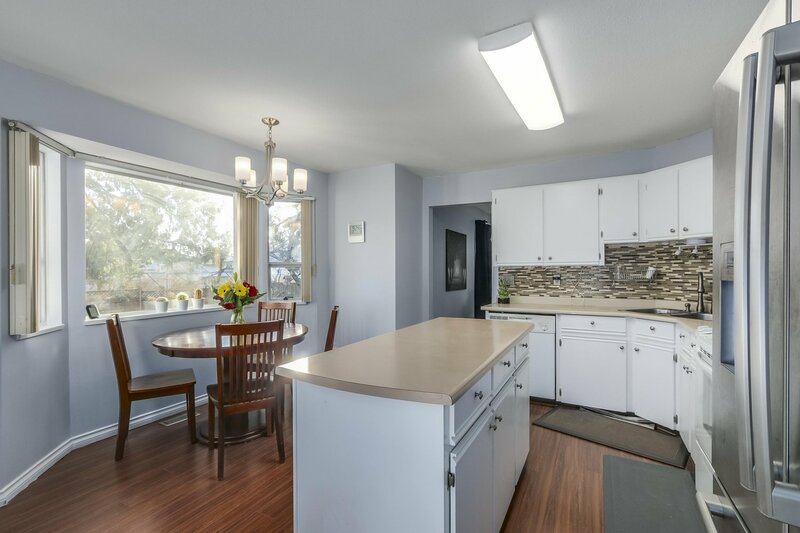 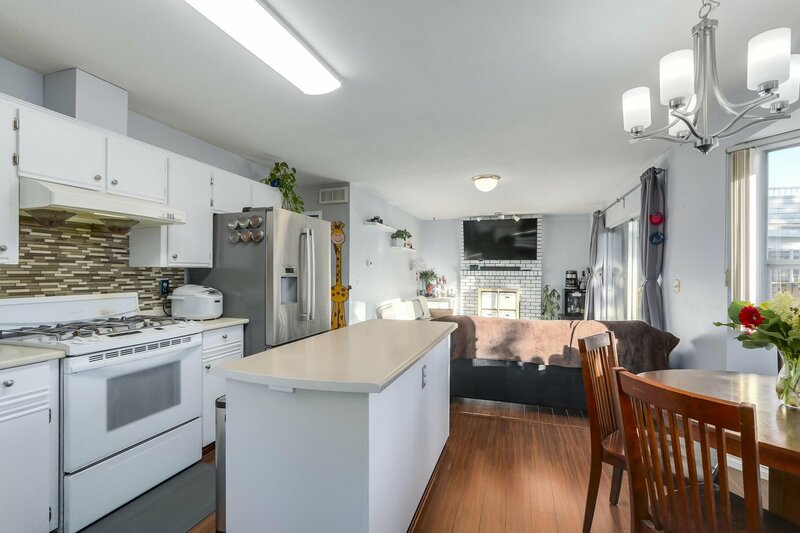 The main floor has a cozy traditional feel with a large bright living room, formal dining room that leads into your open kitchen, eating area and family room. 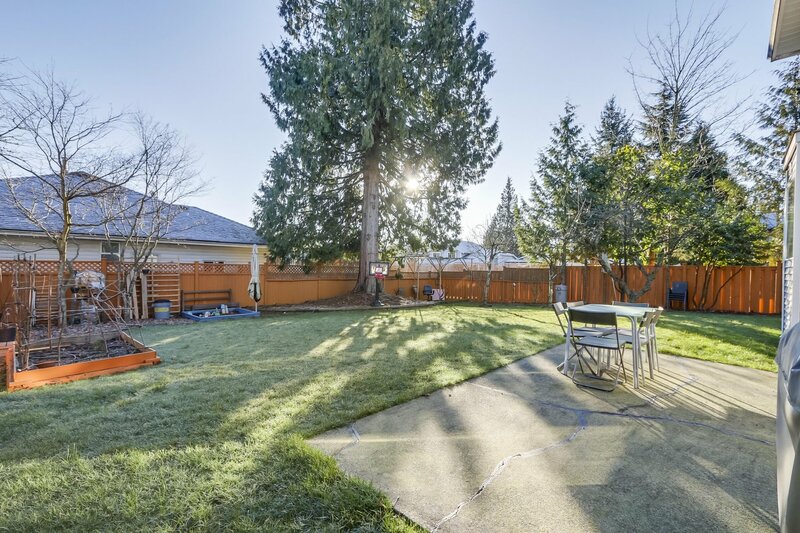 Your family room opens up to your large backyard with lots of grass for kids to play as well as planters for you to grow your own vegetables or flowers. 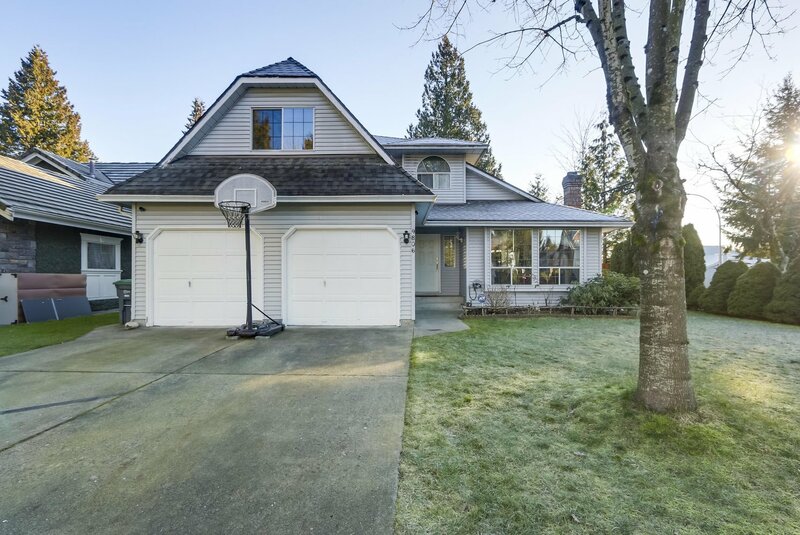 Double garage and large driveway offers storage and parking options. 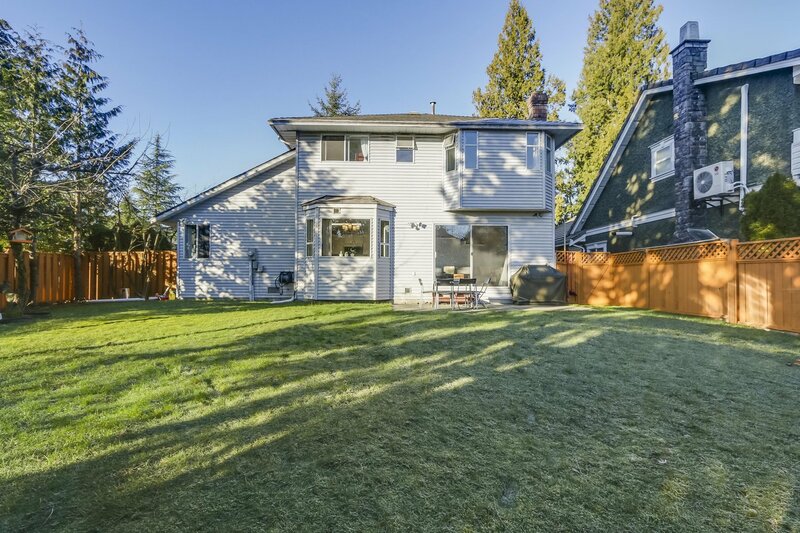 Open House Sunday April 14 2pm-4pm.